We can’t get enough when it comes to pretty paper! As you flip through the Fall/Winter issue you’ll find dozens of inspiring designs from Austin’s top invitation designers. These talented artists each bring a unique spin to their wedding invitations. Here is just a sampling of their incredible work we had the honor featuring in the current issue! To see more from these full editorials, you can see the full online version of the magazine here or you can order your print copy here! 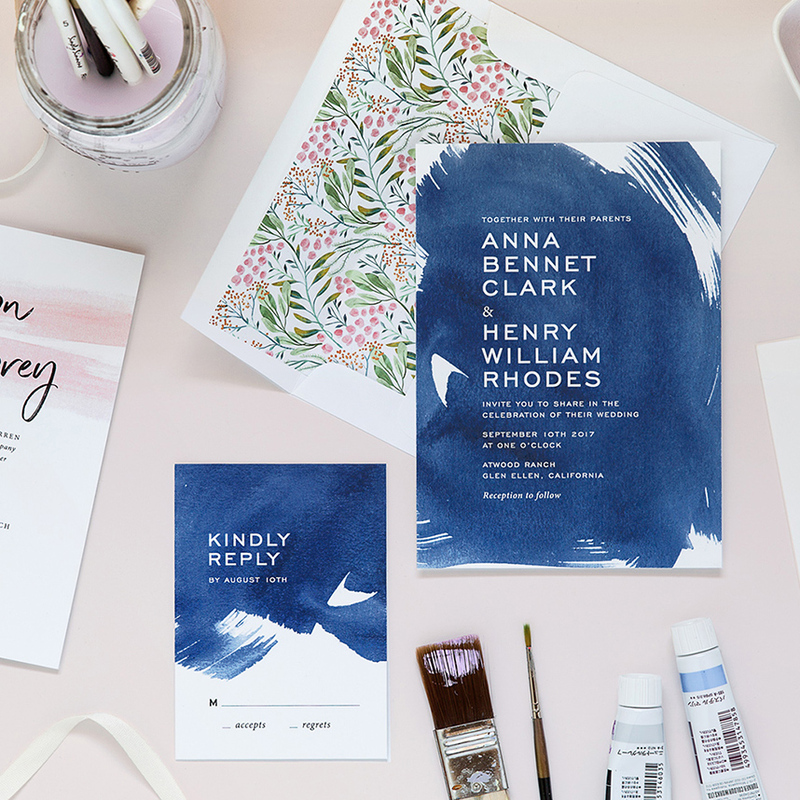 Specializing in wedding invitation design, Peach Paper & Design was created out of a serious love for graphic design, stationery, watercolor and weddings. This team believes the best results are in the details, and their main goal is providing the best quality materials in their paper designs. 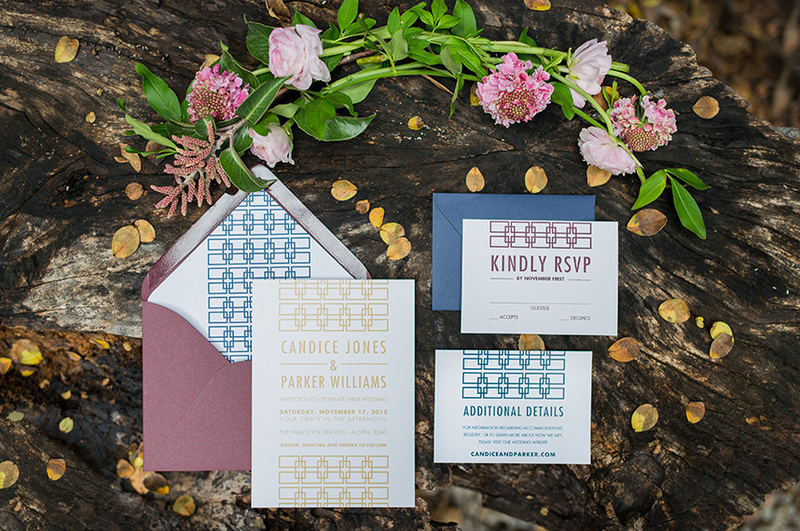 Archer & Olive pride themselves in creating custom invitations that are uniquely you. Luxurious perfection is the name of their game, and they want to provide you with the stationery design of your dreams! Averi with an Eye offers calligraphy, hand lettered event signage and graphic design services. 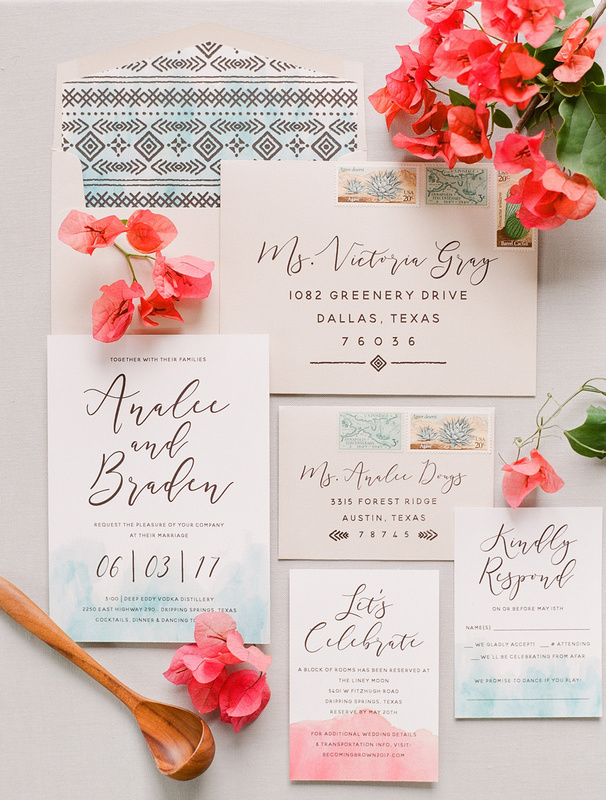 Averi is inspired to wow your guests with her eye for lettering and design, while enjoying her passion for it all! If you’re looking for an easy one-stop option for all of your paper needs, look no further than Paper Place! 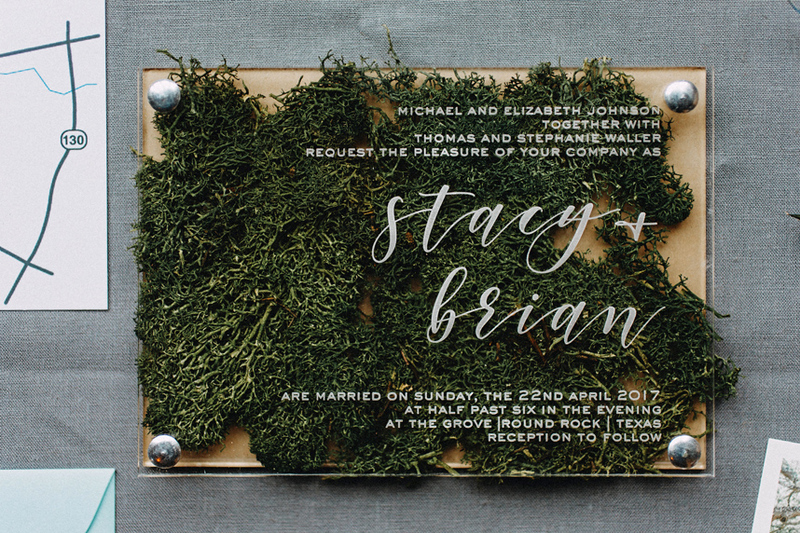 This creative team has years of experience in designing beautiful invitations, save-the-dates, place cards, menus and more. 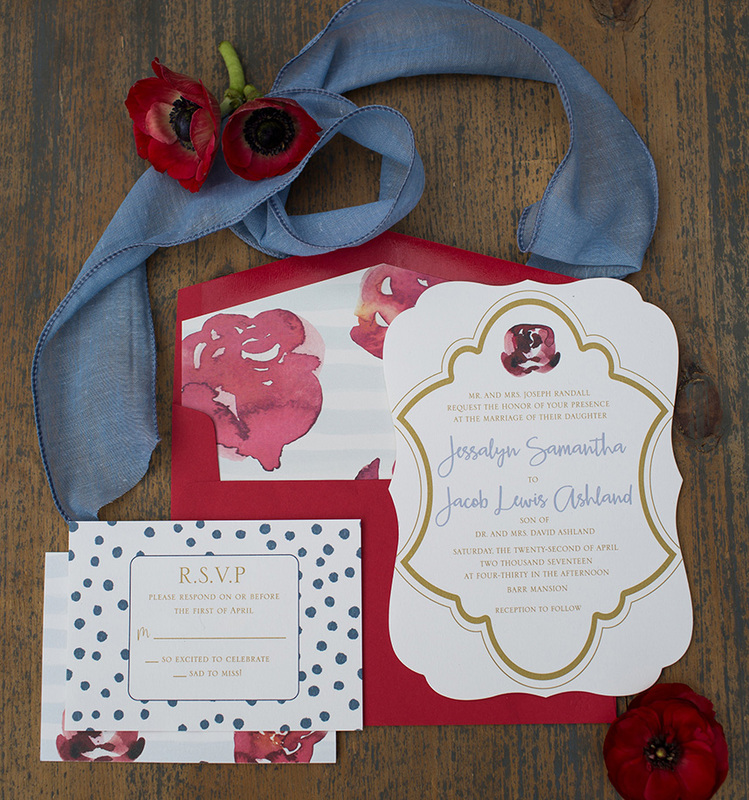 Wow your guests from the very start with beautiful invitations by Scripted Ever After. 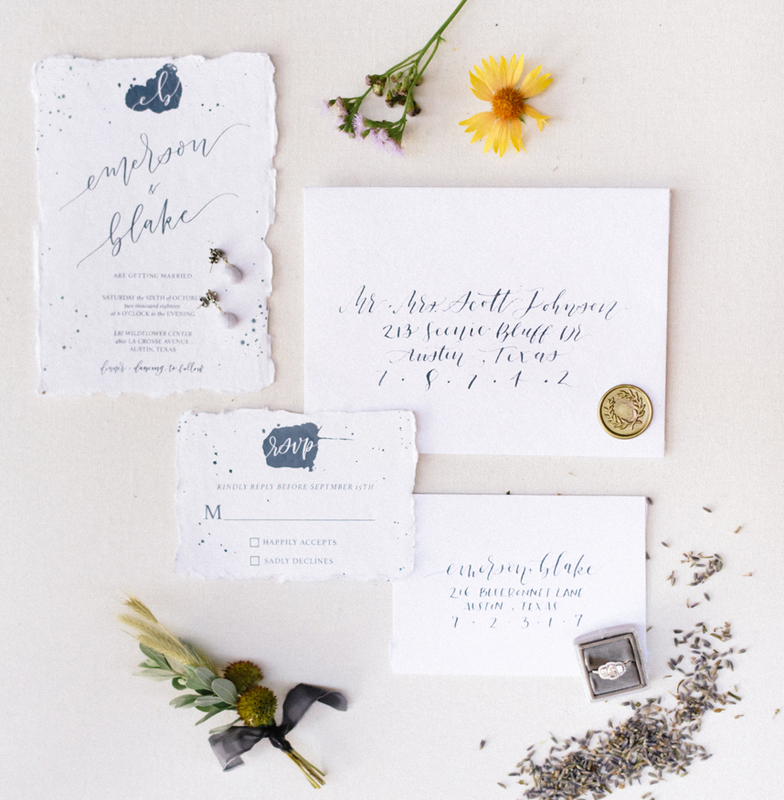 This full-service wedding stationery design boutique focuses on affordable invitations that let your love shine through. Each paper creation is an expression of love with unexpected touches that will make your vision come to life! 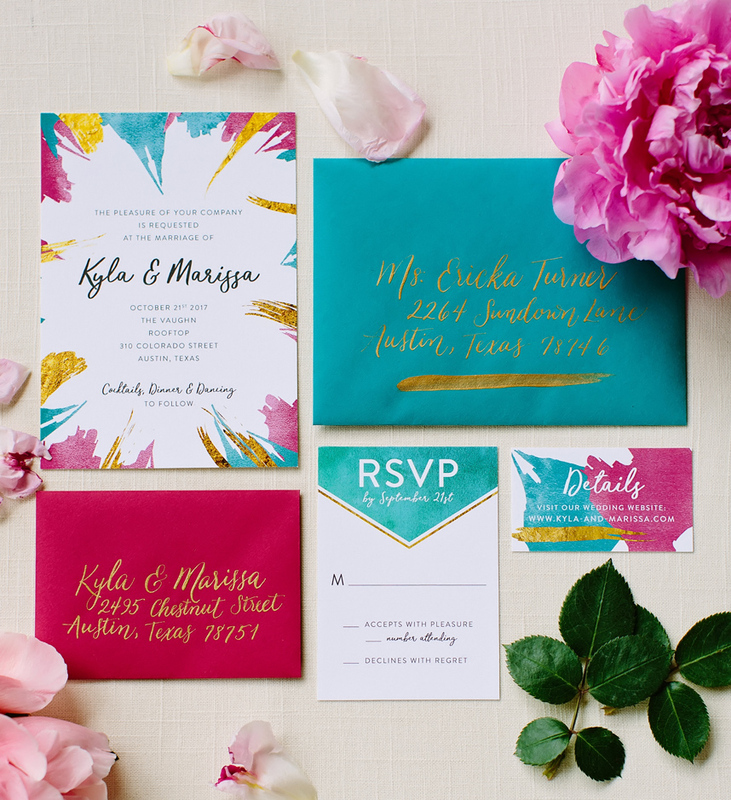 Ashley Austin with Fine Day Press is dedicated to giving brides the perfectly stylish and unique invitations you’ve always dreamed of! 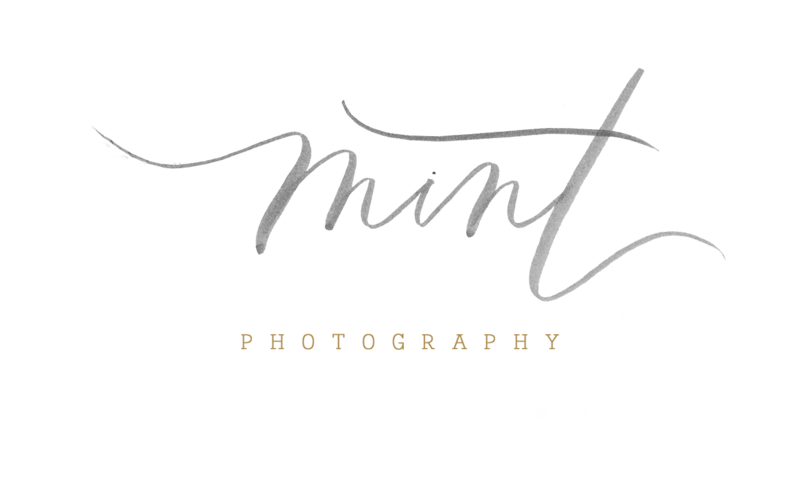 Specializing in out-of-the-norm looks and adding the right touch of art, Fine Day Press can handle it all! This full-service paper boutique delivers unique and stylish printed items all over the country. From invitations to custom printing on cups, plates, napkins and more, the options are limitless! Inviting Affairs has everything you need to make your vision come to life and express yourself on paper. 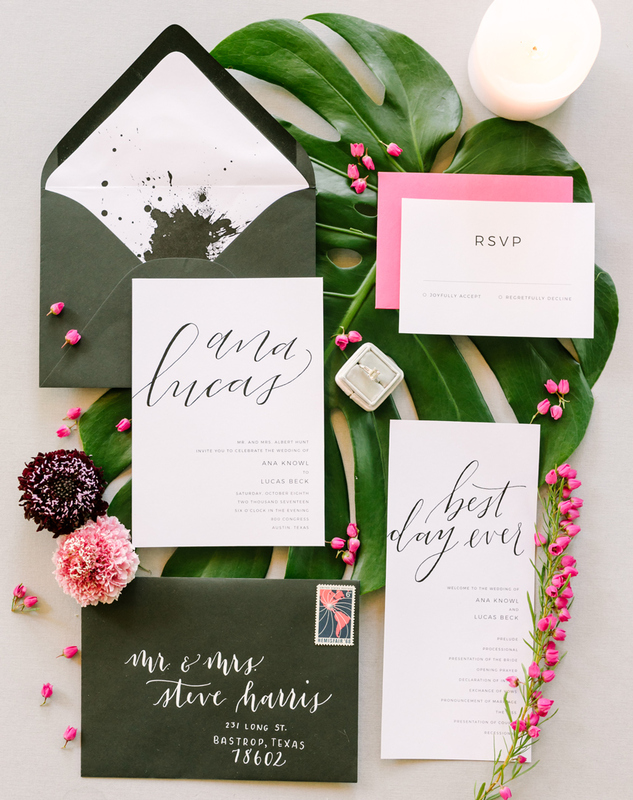 From flat printing to letter press, Beautifully Bevilled will work with you to find the perfect invitations that fit your budget and your style. Their work has been featured on several websites and blogs, and the beauty in their artistry speaks for itself!